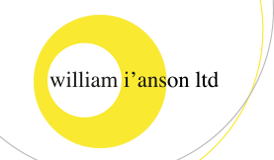 William I’Anson Ltd is again taking a stand at the world renowned Retromobile Salon on the 3rd-7th February. 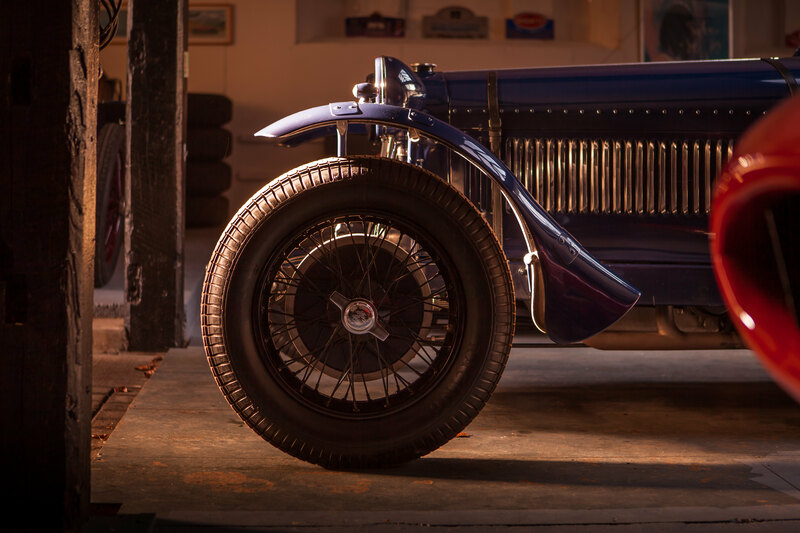 Our stand, number P094, is located on the main isle and will feature a carefully selected offering of some of the finest and significant Collectors’ cars to grace the market in recent years. We look forward to welcoming you onto our stand in Paris soon.